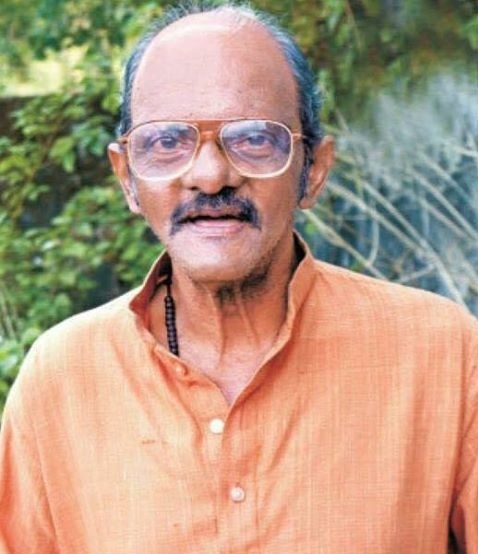 Actor Munshi Venu (63) passed away at a at a palliative care centre at Chalakudy, Thrissur, following kidney failure on Thursday, April 13, 2017. He was suffering from kidney-related ailment and were undergoing treatment. He hails from Thiruvananthapuram and was unmarried and was living alone in a lodge in Chalakudy for the past 10 years. Actor Munshi Venu (Venu Narayanan) is known for his role in Asianet’s social satire television show ‘Munshi’ as a panchayath member. The show fetched his roels in television serials and movies. Following the success of Munshi, he debuted as malayalm move actor in director Kamal's movie Pachakuthiara starring Dileep in lead role. His unique acting and appearance were noted by audience and due to his ill health he took a break from industry. He is said to have severe financial constraints and were not able to go for kidney-transpant treatments.